If you’re heading to the airport for that holiday of a lifetime or to an important business meeting, you want to arrive on time, calm and relaxed. But that is easier said than done. 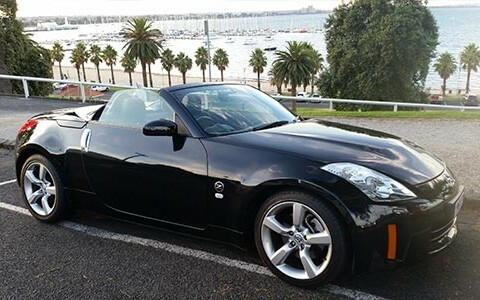 Let Geelong’s Galaxy Limo hire take the hassle out of driving in traffic, searching for a park and reaching your destination on time. Hire a limo and relax in comfort and style while our drivers negotiate the traffic and directions, and of course, arrive on time. 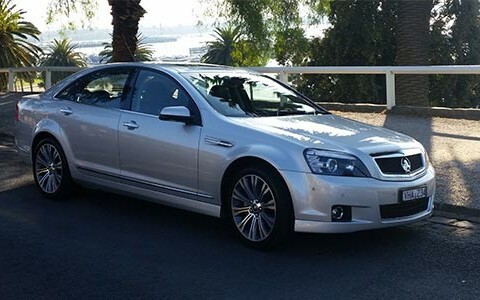 Galaxy Limousines’ professional drivers are fully accredited with the Taxi Services Commission and Melbourne Airport and our company has three metropolitan hire car licenses regulated by the Taxi Services Commission. When you arrange limousine hire with Galaxy Limousines based in Geelong you can be confident of our professionalism, commitment to customer service and experience. At Galaxy Limousines, we are more than a place for limo hire. We provide a specialty services that add something special to any occasion. Our limousine hire services cater for special occasions such as school formals, romantic evenings, surprise parties, a trip to the races or lunch at a local winery. We can also tailor limousine tours for family, friends or visitors, so you can show off our beautiful region. Galaxy Limousines also cater for businesses, offering hire of corporate limousines, chauffeured cars and limo airport transfers. We can tailor a limousine hire service to suit your business’s unique needs. We know our stretch limousine vehicles will exceed your expectations and enhance your experience. Our commitment to our customers includes keeping you up to date with our range of services and limousine hire news. If your questions isn’t answered in our limo hire FAQ, talk to our friendly team, who will be happy to help you out. 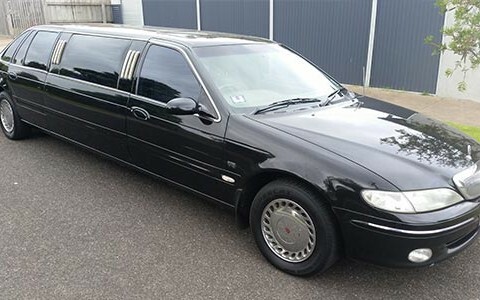 To add that touch of elegance and style to your next party, romantic dinner, special occasion or trip to the airport, talk to Galaxy Limousines about limousine hire in Geelong.